You'll be amazed at what you can achieve in four weeks. Burn fat, lose weight and get in shape. Are you up for the challenge? Your chance to win $500 cash for the best transformation! Start losing weight and learn how to keep it off for good. Understand how to stop the Yo-Yo dieting once and for all. Discover how simple clean eating and working out can be. It’s not about complex dieting, it’s about consistency. We will teach you exactly how you can incorporate wine and ice cream into a meal plan and still burn fat! 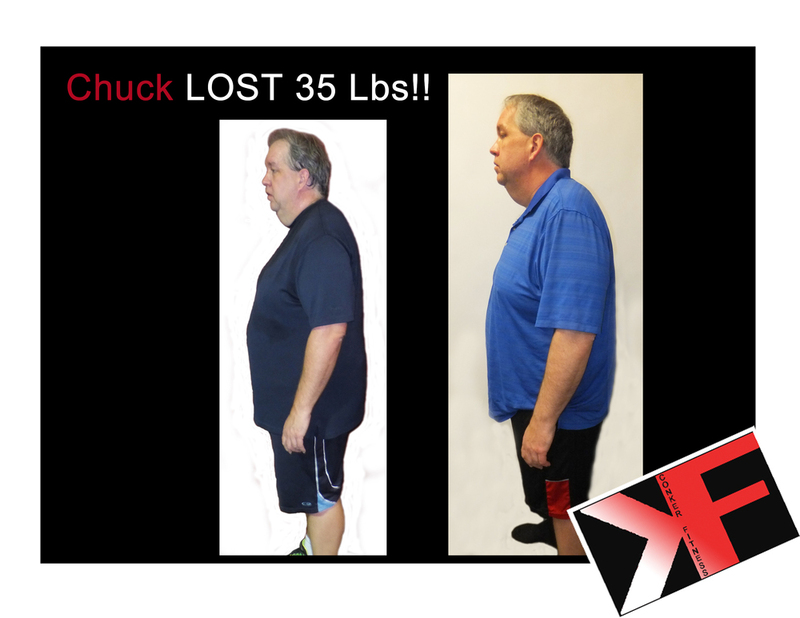 This is not a quick fix but a lifestyle change. We’re going to help you learn how to build a long term success plan. Increase your metabolism to burn fat. Avoid the traditional pitfalls of dieting. Learn the numerous benefits of strength training. Is This Transformation Challenge Right For You? Do you like a little friendly competition? You'll be competing for your chance to win $500 cash!! You do not need to have any experience in the gym. Our program is designed for all abilities and we love beginners! Fully commit to the entire length of the program. There will be difficult workouts and challenges. We want participants who will see it through to the end. People who are not ready to commit to the entire transformation program. Everyone who participates in our Transformation Program becomes part of our fitness family. We have a support system unlike any other facility which offers daily check ins and encouragement along the way to help you stay tracking towards your goals. Our program is simple to follow, and easy to sustain. Our goal is to set you up for lifetime results. Expert training, accountability and community. Real people, real results. Win $500 cash for the best transformation! $50 lululemon gift card upon sign up just for comitting to your health! Sign up Space is limited! How many people will be in each group? On average there are 4-6 people per group. Do I have to come to the same days and times each week? Yes, we ask everyone to pick set days and times they can commit to each week so we can control group numbers. If accommodations need to be made, please email us and we will do our very best to arrange an alternate time. Is the meal plan going to consist of boring chicken and broccoli every day? No. We don’t encourage people to follow bodybuilding diets unless you are training for a show. Our meal plans have endless meal combination options to prevent boredom and repeat meals. I don’t want to bulk up from weight training. Will this happen to me during the transformation challenge? No. We get asked this question daily from females in particular, and the answer is - no you will not bulk up. If you are looking for a lean and toned body, weight training is exactly what you are looking for! I have never bought protein powder before. How do I know which one to buy? For your convenience we do carry the supplements required for the program. Please let us know if you wish to purchase from us and we will take care of you! 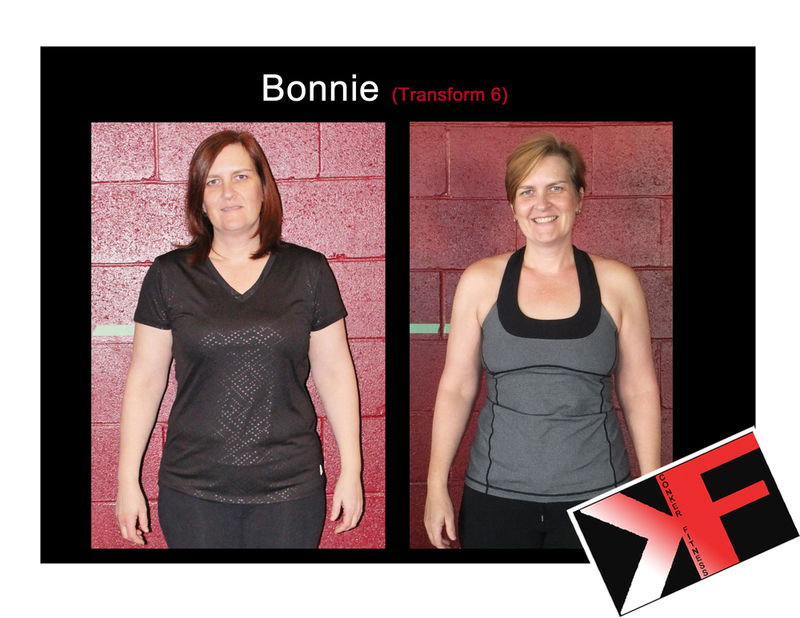 Don't be Left Behind: Take the Transformation Challenge Today! The next transformation challenge starts February 12th 2018. Space is limited.